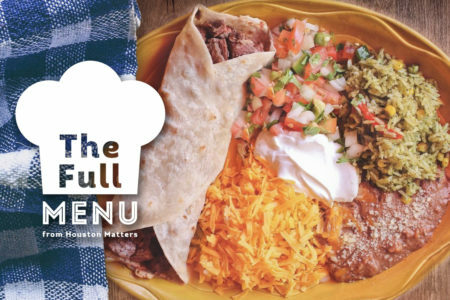 As recently as a few years ago, downtown Houston wasn’t exactly a hotbed of great dining options compared to other parts of the city. 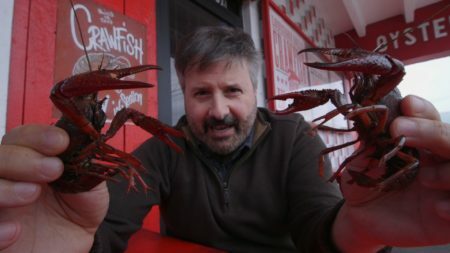 Recently, however, something of a renaissance has been happening with a marked increase in restaurants — and even more on the way from seasoned chefs and restaurateurs. 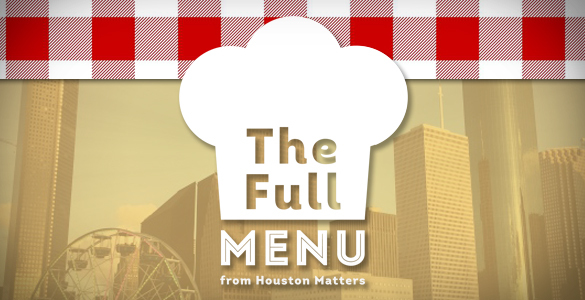 On this installment of The Full Menu, food writers Eric Sandler of CultureMap Houston, Katharine Shilcutt of Houstonia Magazine and David Leftwich of Sugar and Rice Magazine, discuss the best options for eating downtown.